/ Keep participants on track. Depending on the time allowed for the exercise, invite them to create manageable projects. 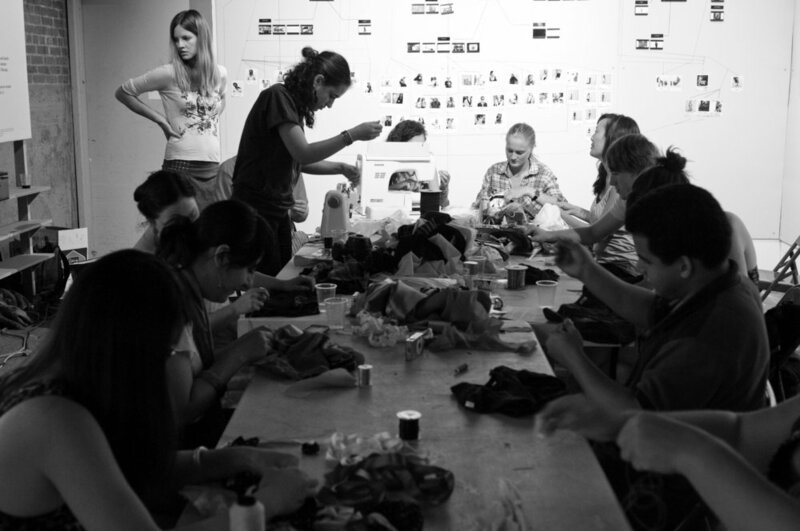 / Ask participants to model and perform their design inspired by the brand they are hacking. Take photos and videos. Ideally against a plain background. / Also take detail shots of creations as their new process may spark an idea. / Share the hacks with us and in your site. / Share photos of the diagrams. / Wear with pride what you have made!